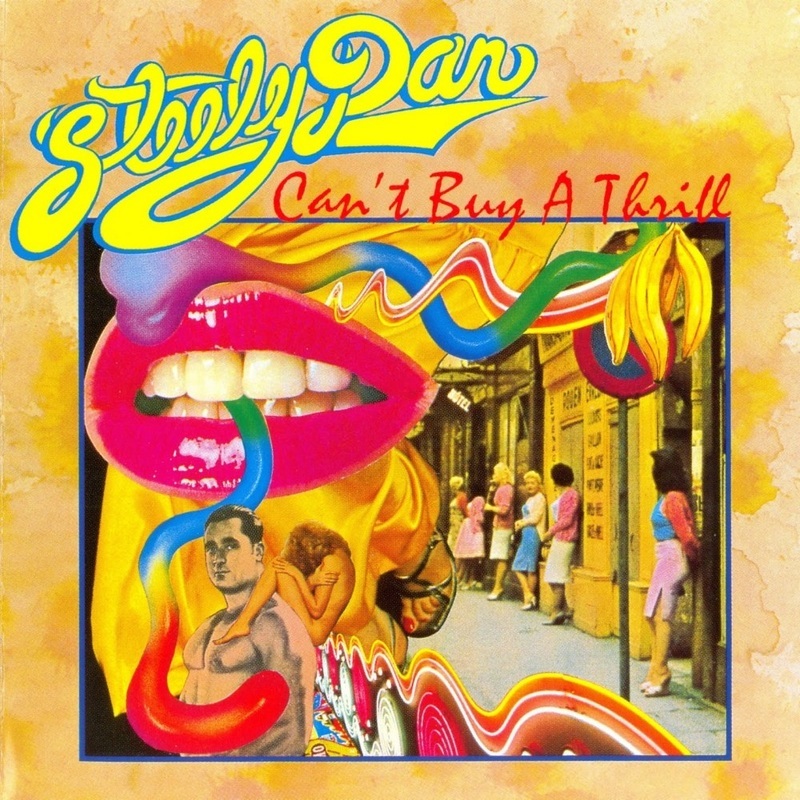 An electric guitar lesson on how to play "Reelin' in the Years" guitar solos by Steely Dan, from the 1972 album "Can't Buy A Thrill." A full breakdown of all the lead guitar solos and fills. This is a total guitar classic. It's one of the greatest solos ever recorded. It was composed and played by Elliot Randall who was a popular session musician at the time. The solo was ranked as the 40th best guitar solo of all-time by the readers of Guitar World magazine. Jimmy Page has called this his favorite guitar solo ever recorded. ​I hope you enjoy the videos.